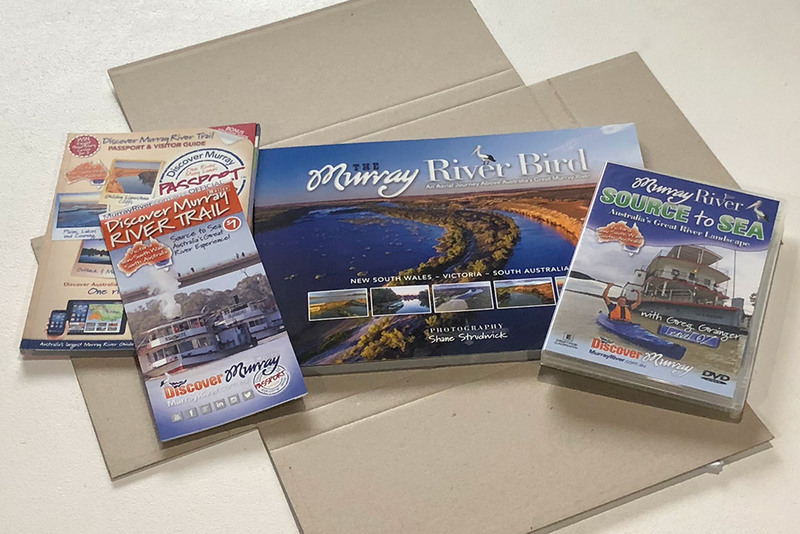 View cart “Discover Murray River Trail Map” has been added to your cart. 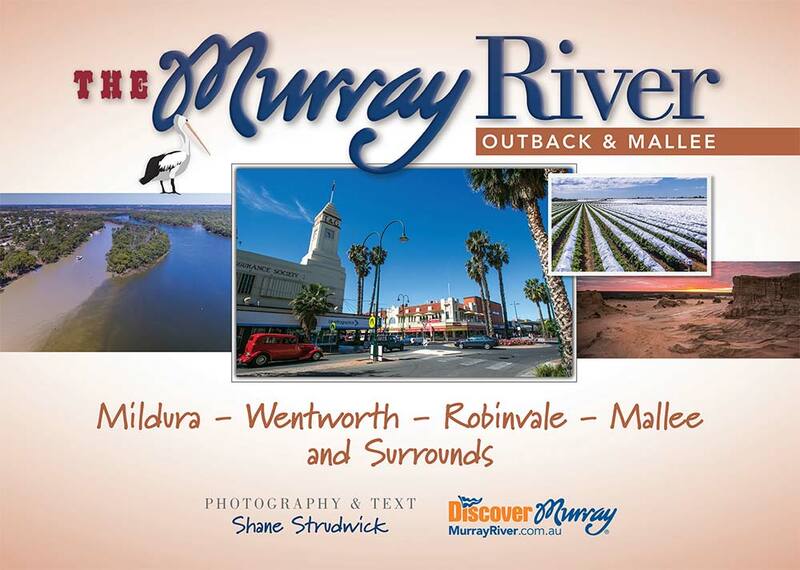 The Murray River is a spectacular and diverse landscape. As it winds through south-eastern Australia, it’s expanse of ancient and diverse landscapes showcase a layered tapestry of colours, textures and experiences. 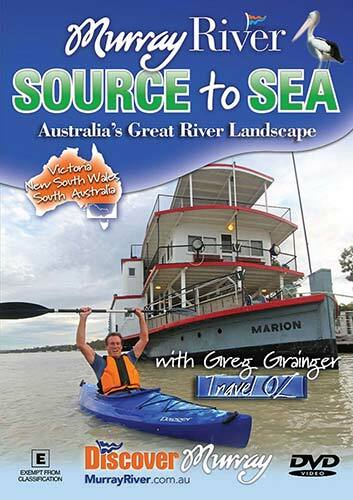 Starting up near the Snowy Mountains of New South Wales and Victoria our aerial journey takes us from Khancoban at the base of the Kosciusko National Park along the stunning Upper Murray to the rushing waters that have carved steep cliff channels and fed vast river red gum forests. We then enter the Mallee and outback from the remote semi-arid landscape between Victoria, New South Wales and South Australia, the Riverland, the inspiring carved golden fossilised cliffs of the Murraylands and out to the expanse of lakes Alexandrina and Albert, where it spills into the Coorong, Murray Mouth and finally the Southern Ocean. 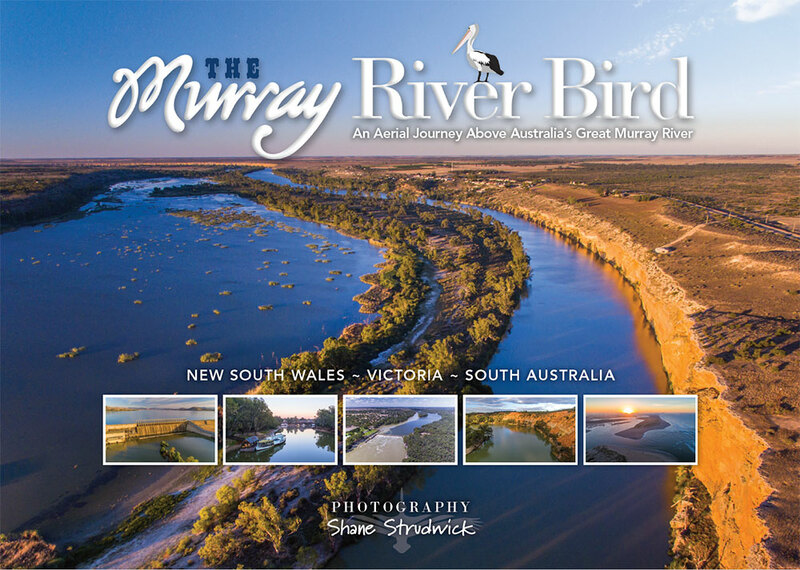 The aerial landscape photography highlights the region’s lush farmlands with extensive vines, orchards and agriculture which are fed by the Murray’s valuable waters. When the high river came in late 2016 I’ve captured the powerful beauty of a fast flowing river system where the river’s banks were broken and the floodplains enjoyed the glorious and vital benefits of those waters. 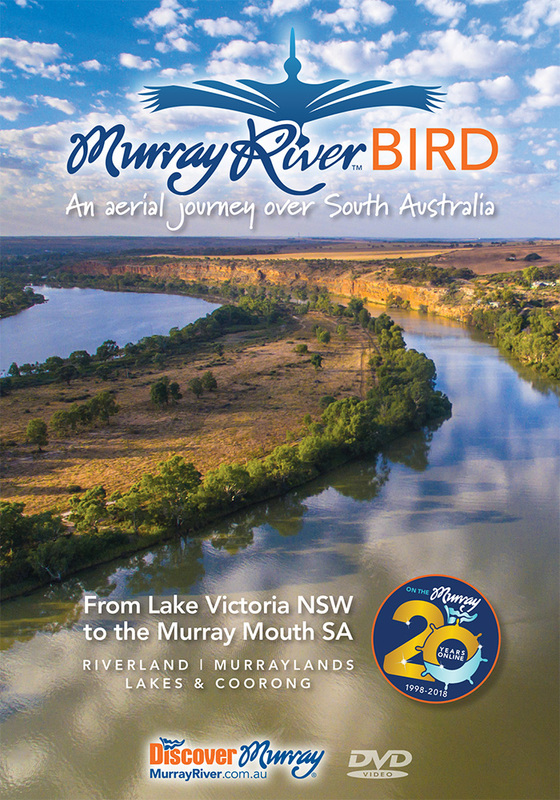 Welcome to the Murray River from above. 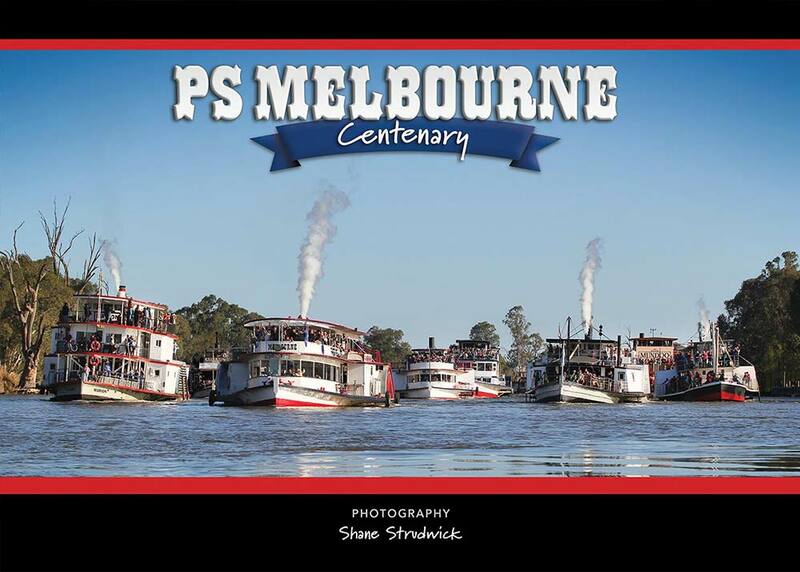 A book many years in the making, where I hope you’ll love the journey and beauty of the river’s enchanting river landscapes from the air. Where the river’s thread of life and beauty becomes self evident through this stunning aerial book.